Roller derby is a sport without equal. Smashing together physicality matching any mainstream contact sport with the speed and finesse of skating sports, bouts can be a spectacle to behold. And while Corvallis has a dedicated team in the Sick Town Derby Dames, their spectacle may be sidelined without outsider help. Our local Sick Town Derby Dames operate through a non-profit league here in Corvallis and their roller rink, located just off of 99W, has fallen on hard times. Roof repairs are needed and the year-round skating that would make the team even more competitive requires an expansion of the rink. But roller derby is all about fight and the Derby Dames have that in spades. 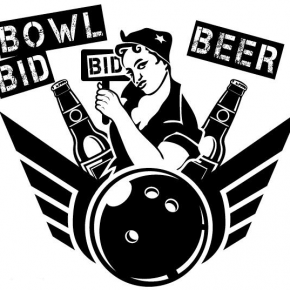 On Saturday, May 16, the Sick Town Derby Dames, along with the Candy Stripers Jr. Derby and Willamette Roller Derby Officials, will be putting on a Bid, Bowl, and Beer event at Highland Bowl. 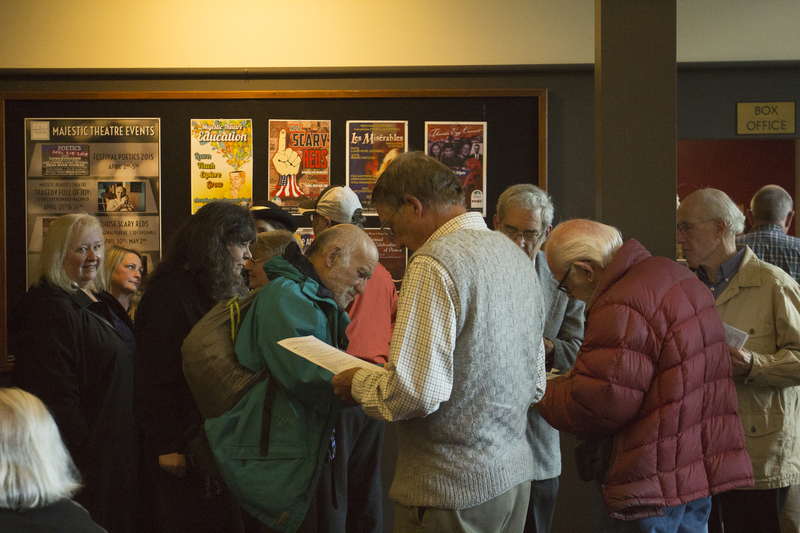 The event is for all ages and will feature three hours of bowling, brews provided by 2 Towns Ciderhouse and Mazama Brewing, and a silent auction whose profits will go entirely to the renovation efforts. Items up for bid include a one-hour consultation with a building contractor, a 2014 DB Razorback longboard, and for the true roller derby fan, a collection of succulents displayed in some old rental skates repurposed as planters. In a college town like ours, mainstream sports take the spotlight and roller derby inevitably doesn’t get its fair shake. For a fairly low price and a night of genuine fun, support can be given to this growing sport and can help the Derby Dames get back on their skates. 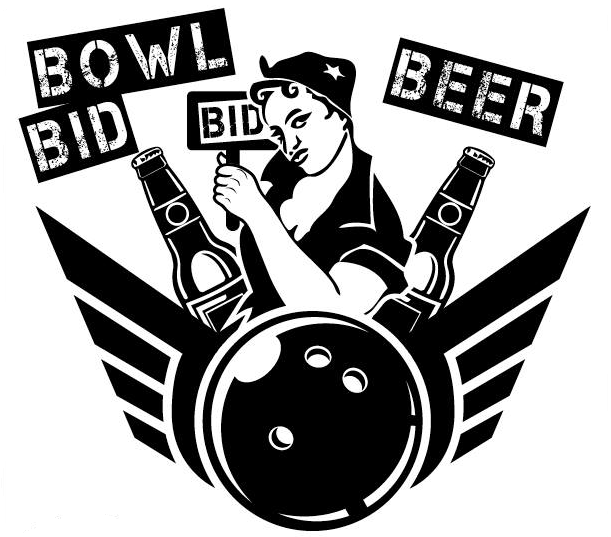 Bid, Bowl, and Beer is on Saturday, May 16 from 5 to 8 p.m. at Highland Bowl. 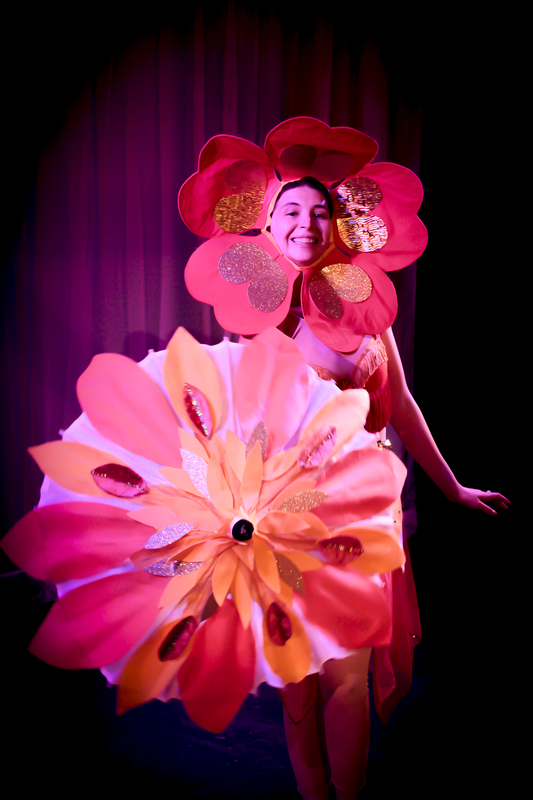 Tickets are $12 if purchased online through Brown Paper Tickets and $15 at the door. Ticket price includes shoe rental and bowling access. Children aged eight and younger are free. 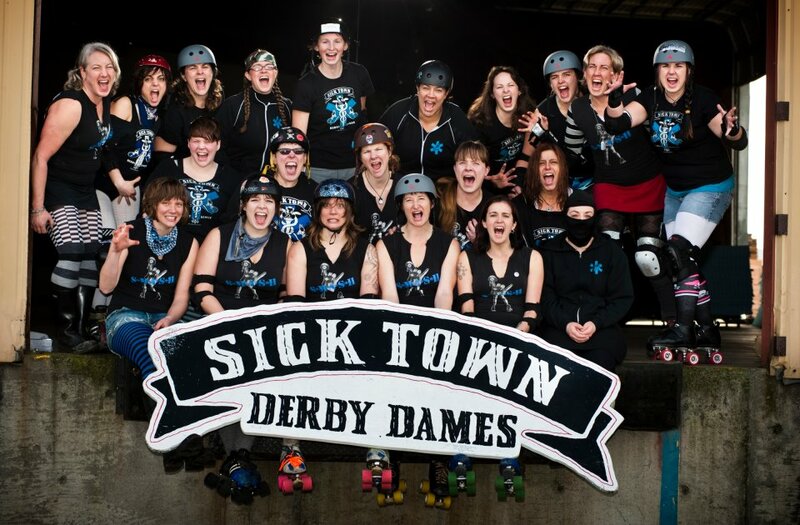 Find out more about the event and the Sick Town Derby Dames at www.sicktownderbydames.com. 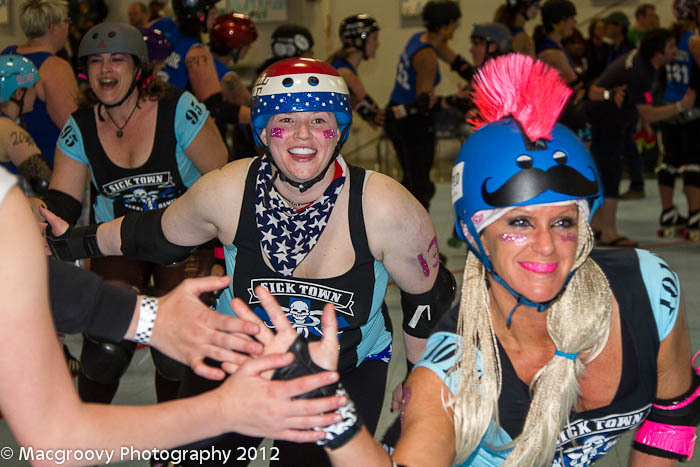 Sick Town Derby Dames Uncivil War Recap: Blue Takes Out Black!